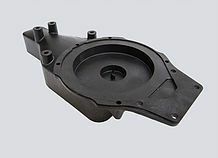 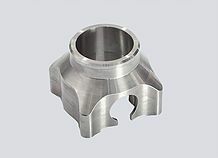 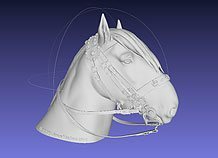 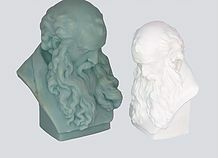 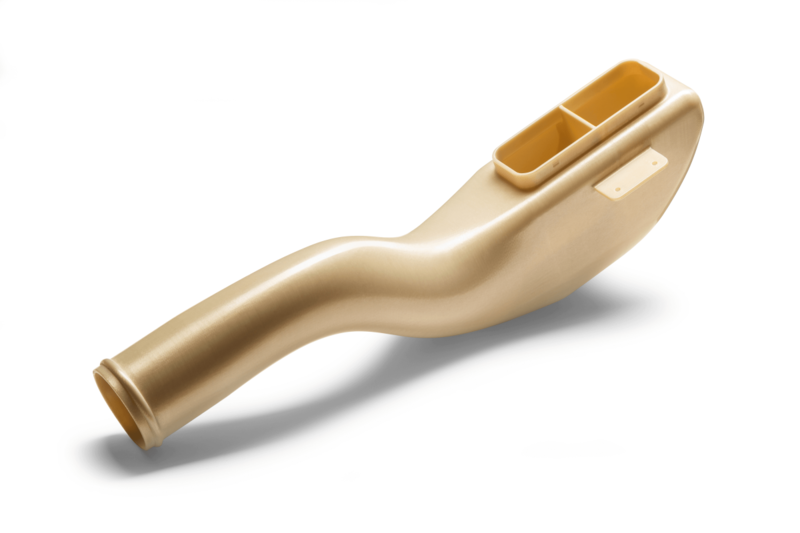 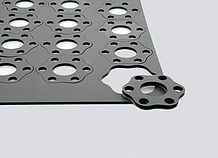 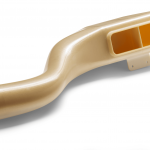 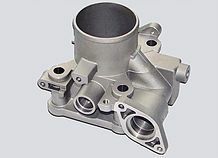 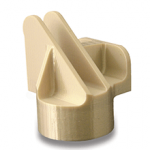 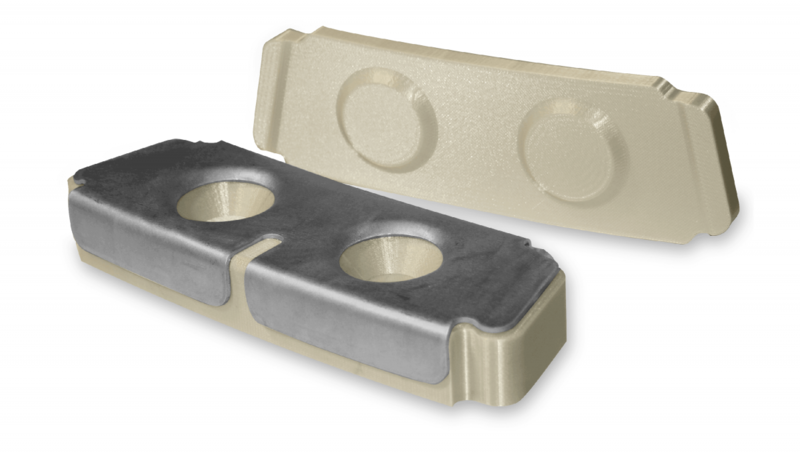 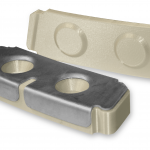 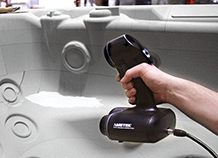 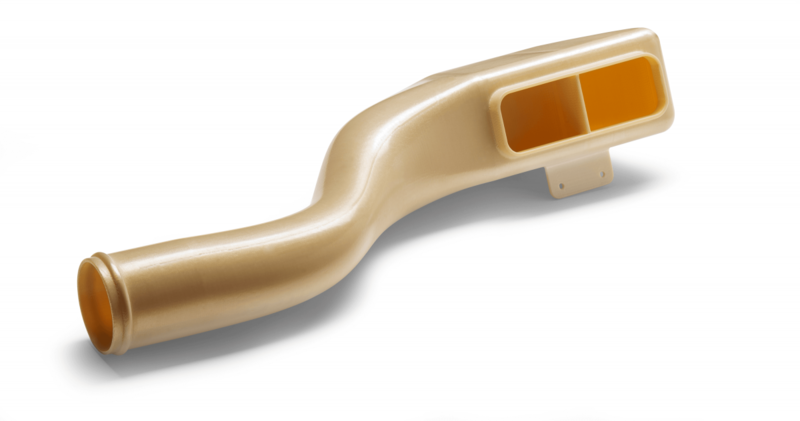 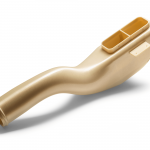 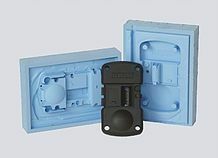 ULTEM 9085 resin material lets manufacturers create functional prototypes and production parts for high-strength, FST-rated and certified applications. 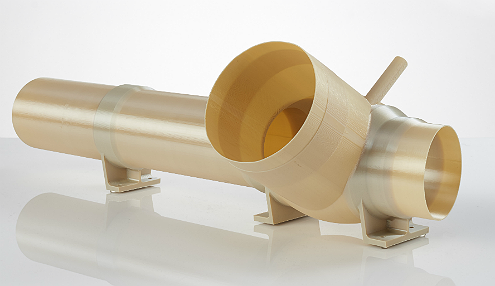 ULTEM 9085 resin features a high strength-to-weight ratio, high thermal and chemical resistance, and flame, smoke and toxicity (FST) ratings. 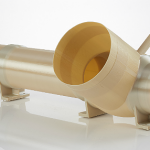 Certified ULTEM possesses documented traceability from filament back to raw material lot number.